Time until Quantum Redshift release day! 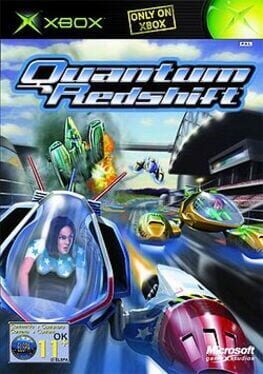 Set 100 years in the future, Quantum Redshift lets players take to the track in a no-holds-barred combat pod racing tournament with the chance of reaching speeds up to 900 miles per hour. You can bet it'll be hard to see any stop signs going that fast.